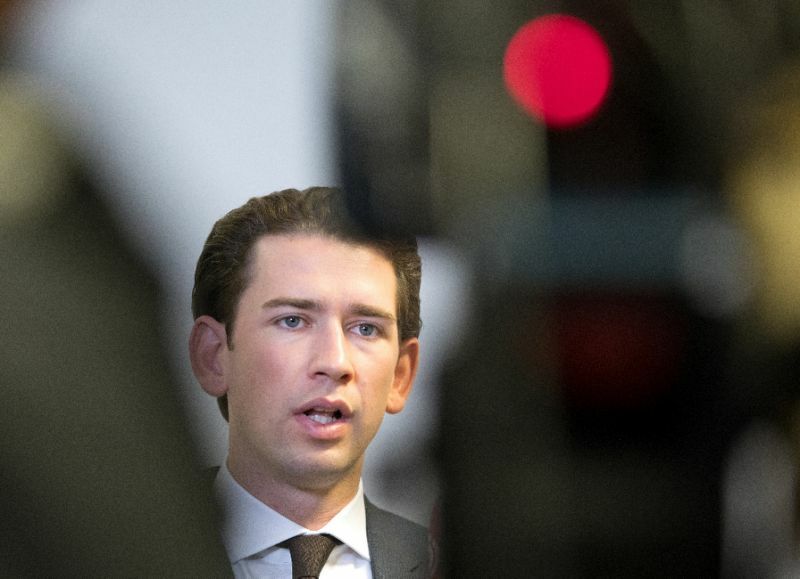 VIENNA - Austria's newly elected leader Sebastian Kurz said on Tuesday he has invited the far-right Freedom Party (FPOe) to begin coalition talks. The announcement by the incoming conservative chancellor paves the way for the FPOe's return to power nearly two decades after it last entered government in 2000. The last time the FPOe entered government Austria was ostracised in Europe, with its then leader Joerg Haider praising Hitler's "orderly" employment policies. But such a backlash is not expected this time, as the FPOe has sought to soften its image amid the rise of far-right populism in Europe. Austria's newly elected leader Sebastian Kurz said on Tuesday he has invited the far-right Freedom Party (FPOe) to begin coalition talks. The announcement by the incoming conservative chancellor paves the way for the FPOe's return to power nearly two decades after it last entered government in 2000.